DWR Detailing are based in County Durham and provide the highest standard of quality car care. 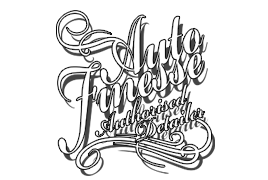 We are fully insured for all work which we undertake on a vehicle and are a PVD member ; the largest Trade Association for Professional Valeters & Detailers. Every vehicle is treated with the same care, attention and respect so you can be assured that we only offer a high standard of work that your vehicle deserves. Clean, Correct, Refine & Protect. 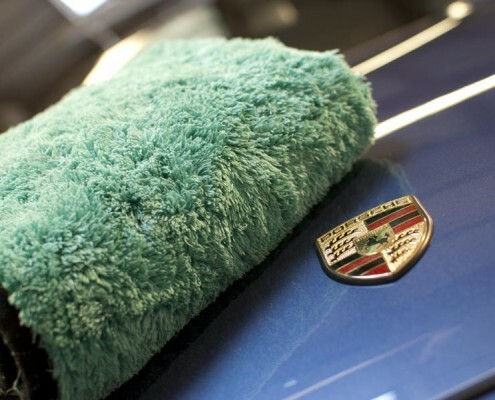 The joy of having a car that is not just washed, but one which is clean in every sense of the word is what we strive for here at DWR Detailing. With an extreme attention to detail and the desire to have the best possible finish our work is driven by passion! We use methods which have been tried, tested and developed in conjunction with products from top manufacturers in the detailing trade. 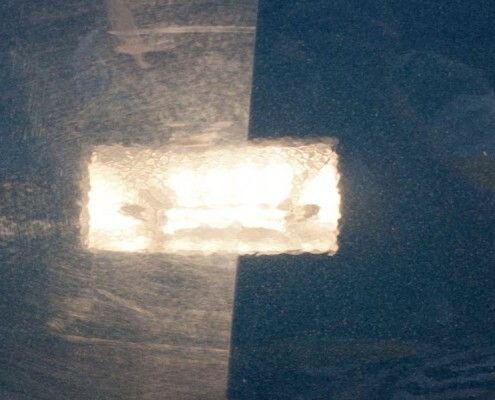 By using the correct products, techniques and knowledge are combined we are able to clean, restore and protect your vehicle with one of our many detailing and car care services. The Right Service for Your Vehicle. We understand that every person and vehicle is different. We are always happy to discuss your requirements and make sure that you receive a level of service that is suited to your vehicle, your budget and surpasses your expectations! Our core packages highlight a selection of services which we offer. From the basic safe wash right through to an in depth paint correction and of course everything else in between. 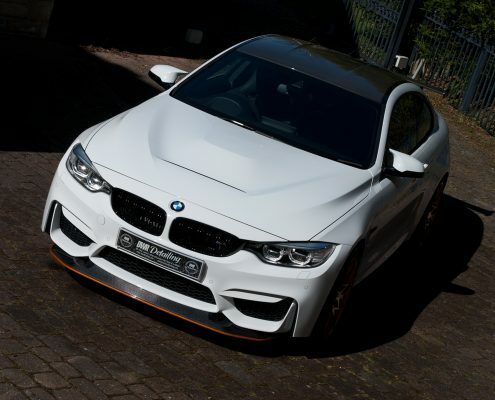 We will always customise and tailor our services to make sure that you receive the best possible service and maximise the out come for your vehicle. From a basic valet, a safe wash or in depth detail & protection! We treat every car with the same care and attention! If you would like to discuss your requirements, please do contact us! 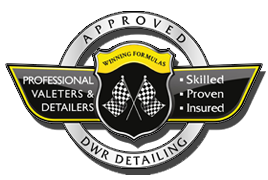 See what our clients say about DWR Detailing and the service they have received. I Have used DWR now for several months and had Dean Robinson detail my cars. I would say that I am very particular about my cars and only insistent on the highest possible standards. I can say that Dean meets these standards and does a exactly what I expect. 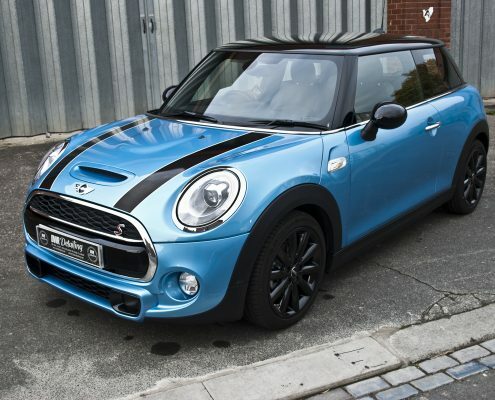 I just thought that I would send you a quick message to thank you for your work on the Mini last Saturday. The car has received a lot of complimentary comments so far, and we are very pleased with the results of your efforts – it is almost too good to take out unless the weather is fine! Managed to stay away from it for over 30 mins. Went back and it looks even better than I remember. The paint finish is ridiculous its like liquid. I just thought id drop you a mail to say thank you for the outstanding work you have done on the car, it looks absolutely amazing, and the pictures you have sent well they speak for themselves. I was given your number from a friend who had his Nissan 350z detailed by yourself, and i’m very happy to say you were exactly as he said, courteous and very professional with an excellent knowledge of your industry and products, I would not hesitate to recommend your services to any of my friends and family and i’m glad to say I have already started doing so. I wish you all the best and hope to have the pleasure of doing business with yourself for many years to come. We use a wide range of products from top manufactures such as.